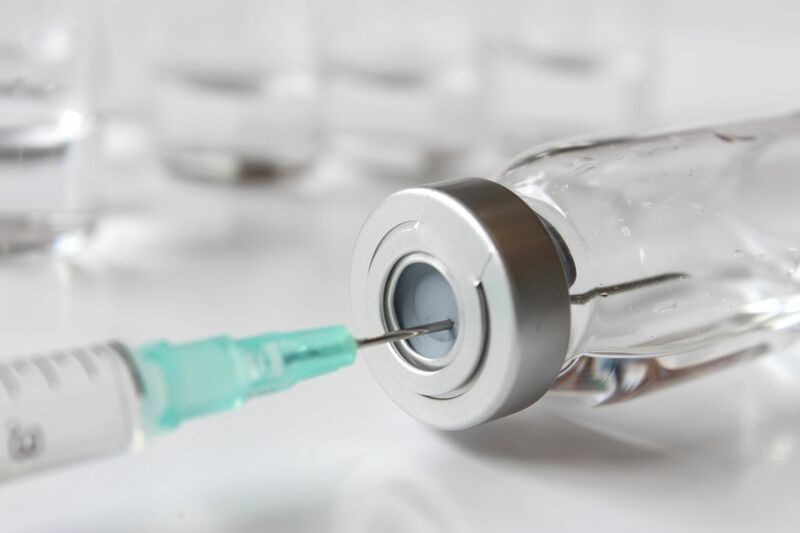 What is the difference between a Traumeel Injection vs a Corticosteroid Injection? Traumeel Injections are homeopathic treatments, meaning the medicinal agent is completely derived from minerals found in nature. Because the solution is mostly plant based, there are little to no side effects, including allergic reactions which are extremely rare. The absence of other effects makes Traumeel an anti-inflammatory treatment that can be used as often as necessary. Corticosteroids can target soft tissue cells, causing them to shrink if exposed to the medication at long periods of time, so they are not performed frequently to the same area. Traumeel may be an effective alternative to patients who do not respond fully to corticosteroid injections.